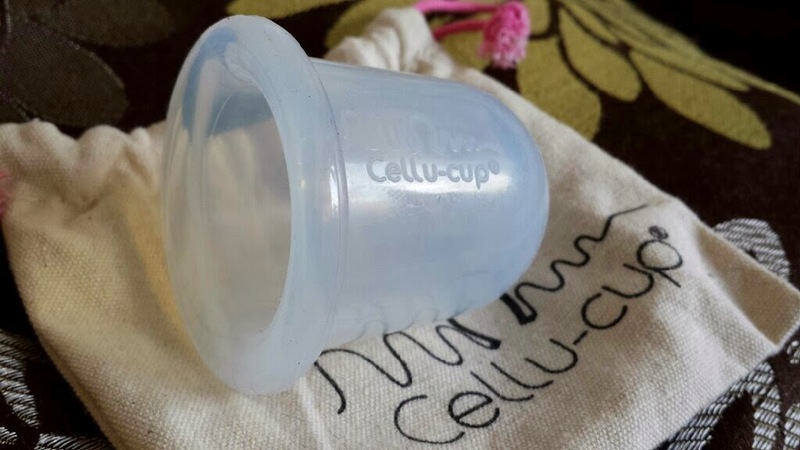 The Cellu-cup is a tool to help break up fat clusters that create that 'orange peel' effect. You can use it on your legs, arms, stomach... wherever! 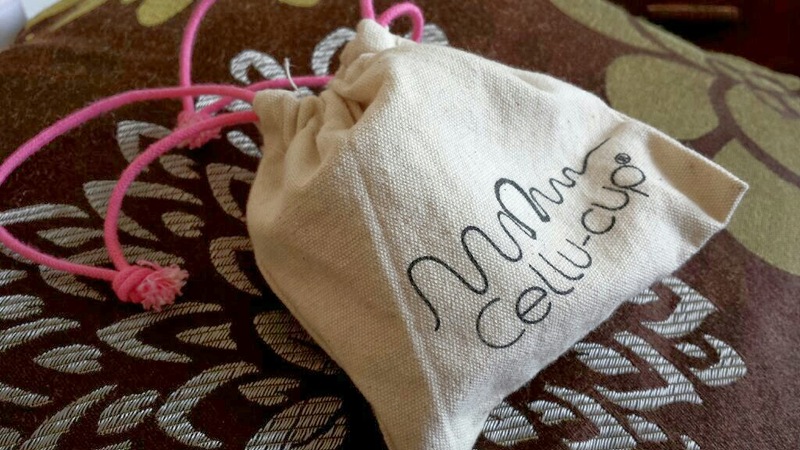 It is made from silicone and comes packaged in this adorable little drawstring bag. The cup replicates a method of massage called the "pinch and roll technique." You need to begin by either applying a body oil/lotion to the area that you want to treat, or by preparing the area with soap and water whilst in the shower or bath. Next, you need to squeeze the cup to let out the air inside it. Whilst squeezed, you need to apply the cup to the area you're treating and then release it again. The second that you stop squeezing the cup, the skin underneath it will instantly be 'sucked up' into it. When the skin is 'sucked up,' you need to roll the cup back and forth and side to side across the area. The best way to explain this process is to link you to this video! I'm going to be honest here; this can take a while. As an example, each thigh needs about ten minutes. When you don't have that much time for such things, this can be a tad difficult. As a couple of ideas to help fit this in, you could use it in the bath or whilst watching TV. I was really convinced that this wasn't going to work, but I was wrong. 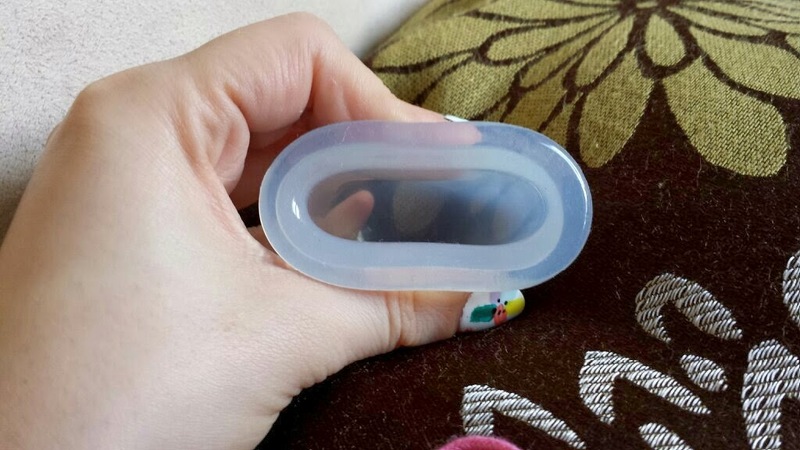 After just three uses (a use every few days), my legs felt and looked so much firmer! I was shocked! However, getting the hang of this product can be a bit tricky. 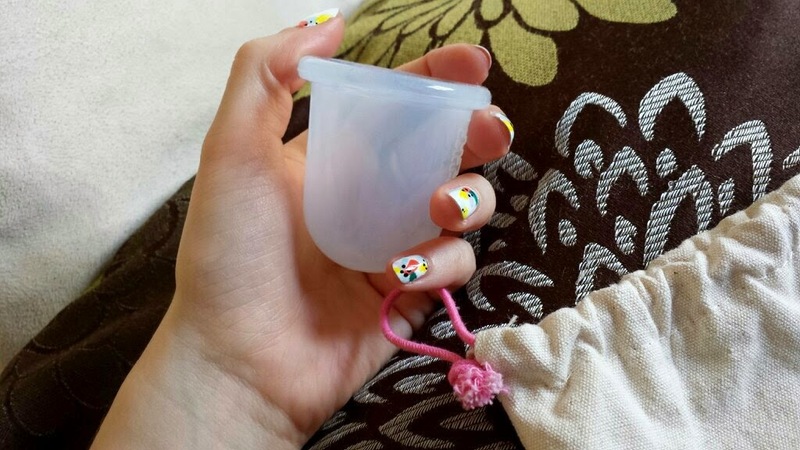 The first time I used it I squeezed the cup as tight as I could before putting it onto my leg. When I started the massage, I was in a lot of pain! I thought that this was quite possibly one of the worst things that I had ever tried. My warning to you is NOT to squeeze it that tightly! 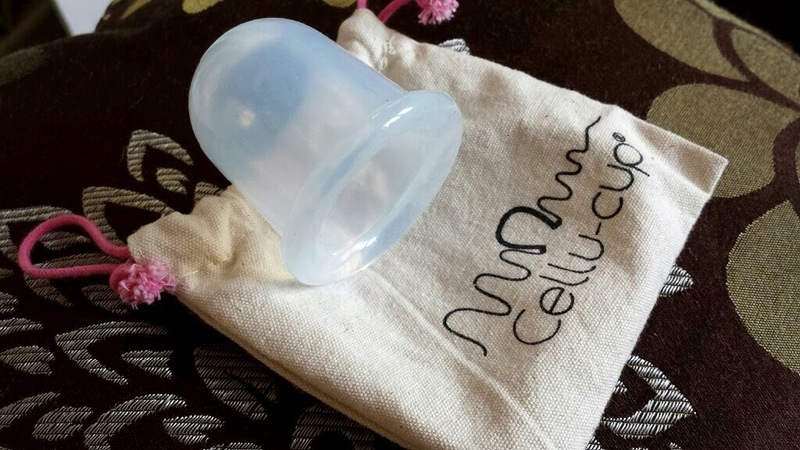 The first time you use this, squeeze the cup gently before applying it to your skin. When I did that, I realised that it wasn't one of the worst things that I had ever tried. In fact, the massage felt rather nice! As you continue using the product you can take the cup from your skin and squeeze it harder before re-applying it to achieve a more intensive massage. It becomes a matter of preference. This cup is by no means a get out of jail free card in regards to eating healthily and getting regular exercise, but the effects are still pretty spectacular! This odd little contraption is actually a surprise winner in my books. Also, remember that this product needs to be used regularly for the desired results. If you stop using it, the 'orange peel' will return! I recommend this product wholeheartedly to help prepare your legs for the warmer weather! Pick yours up today from Birchbox for £16! If it helps with cellulite I am on board. Thanks for sharing.